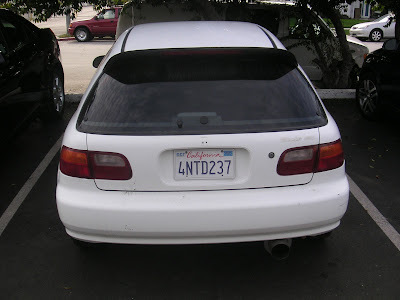 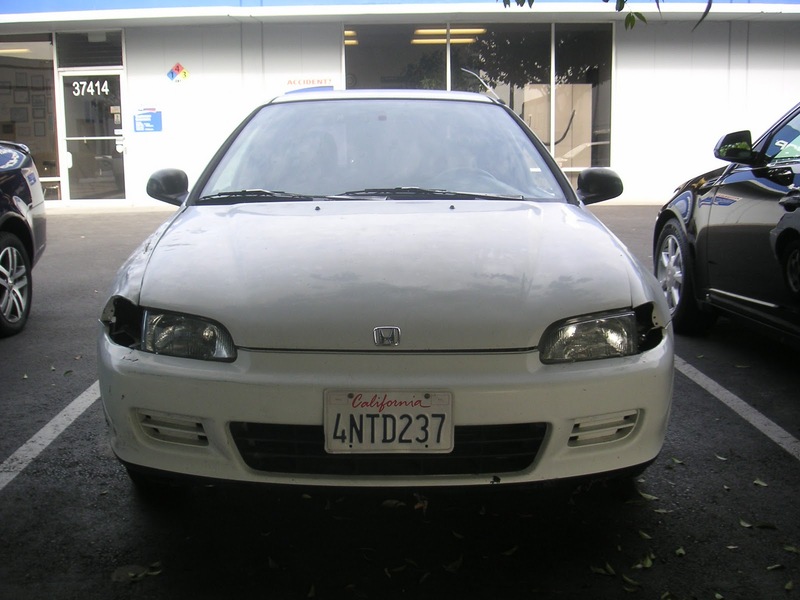 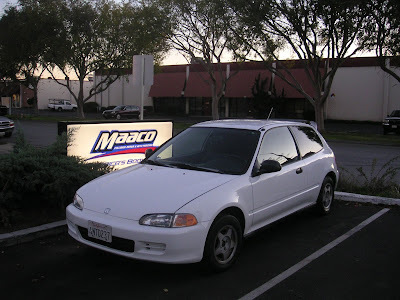 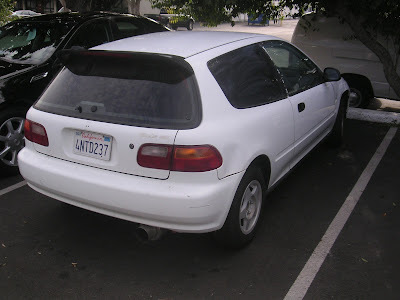 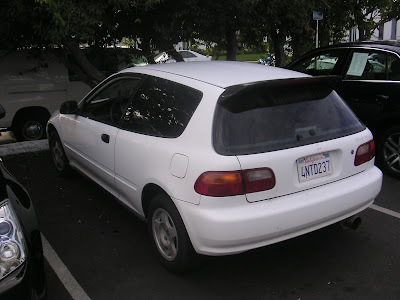 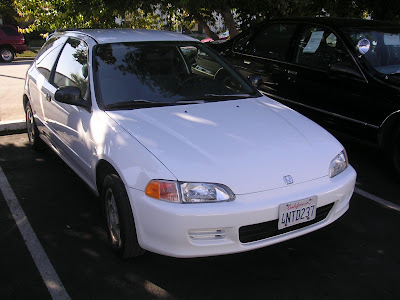 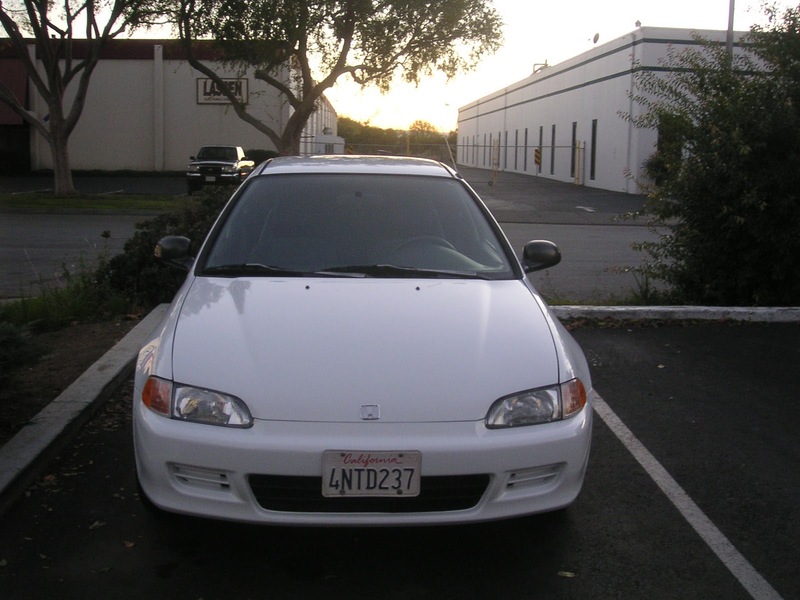 Today's Car of the Day is a 1994 Honda Civic with Auto bodywork and paint. 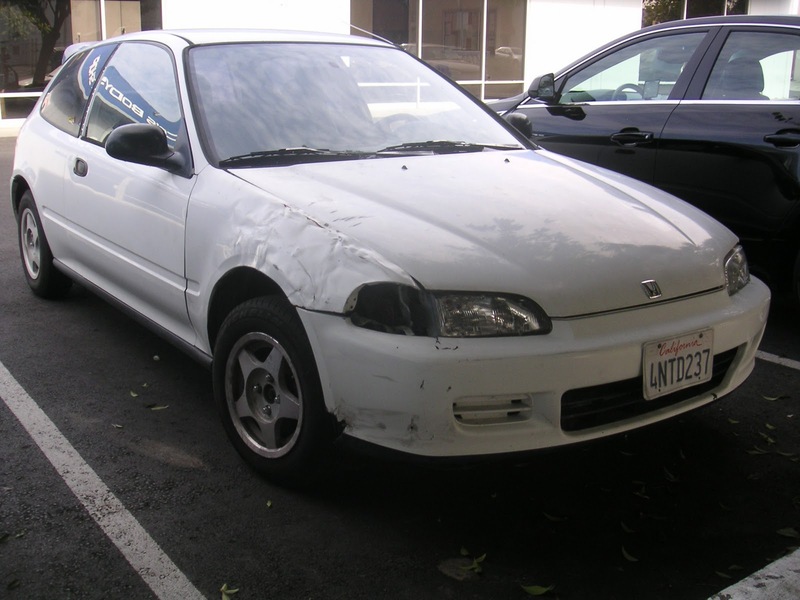 Almost Everything Autobody repaired the damaged radiator support for new parts to align. 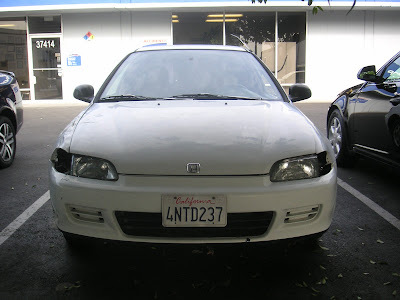 Almost Everything Autobody replaced the hood, hood hinges, right fender, right fender liner, front bumper cover, right headlamp, right and left parking lights, right door scalp, right door belt moulding with new parts. 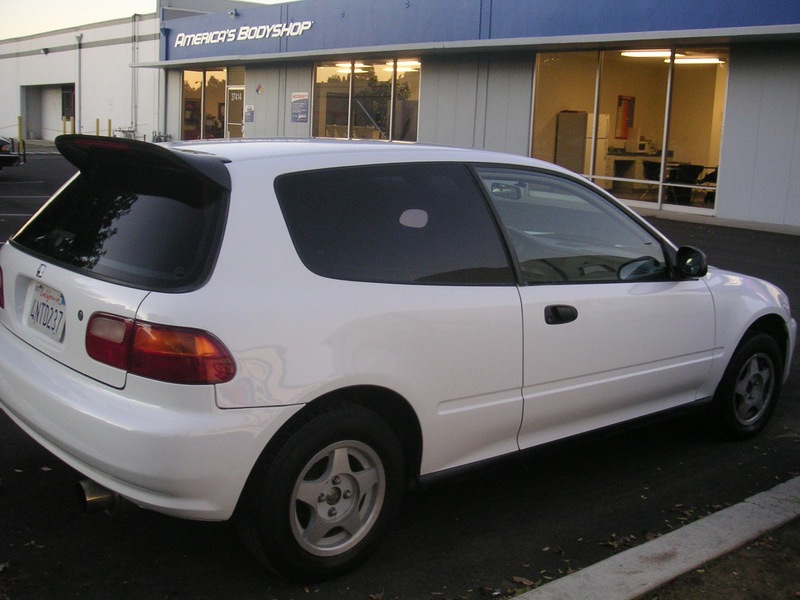 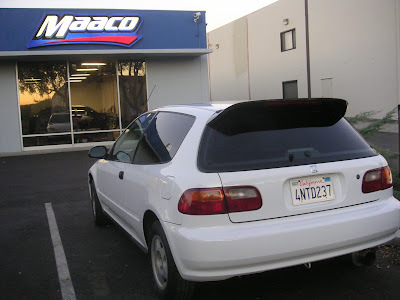 Almost Everything Autobody also repaired a dents on the right quarter panel and prepped the entire car with a Value prep package that includes sanding chips and minor scratches on the entire car. 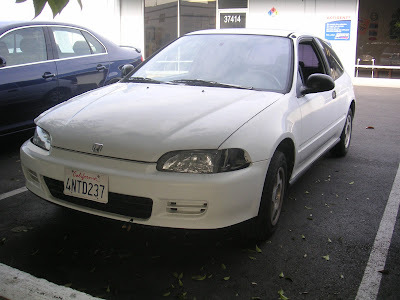 Almost Everything Autobody painted the car using it's Enamel +UV Protection Paint Service.